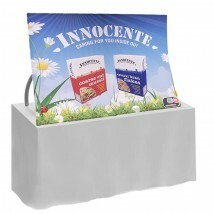 Our range of table top display stands are a portable way of promoting your business at trade shows, exhibitions, point of sale promotions and mobile advertising points. 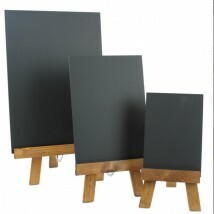 Chose from the display board type that best addresses your requirements. A range of designs to suit all tabletop environments constructed from top quality materials to display your graphics in stunning full colour. 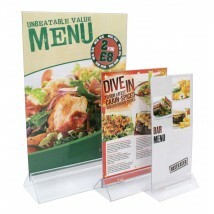 If you have any questions about our table top display stands please give our team of display experts a call on 0844 800 1020 today. 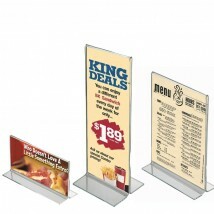 Our table top display stands are available in a wide range of literature holder sizes and stand categories. 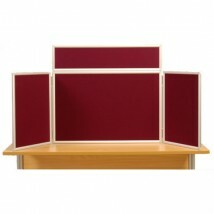 From folding panel displays to banner stands and everything in between. 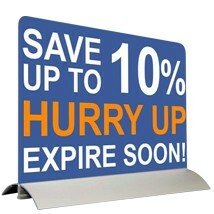 Display your promotional message in style on any suitable flat surface with our portable display stands. 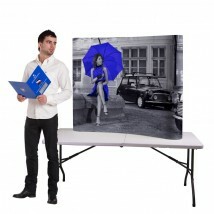 Folding table top boards are compact lightweight portable display system with a 360-degree easy folding hinge making it very versatile. 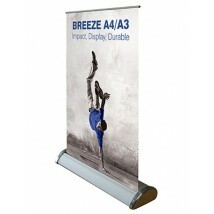 Covered in a fabric that you can use Velcro and Velcro dots on to display posters and graphics. 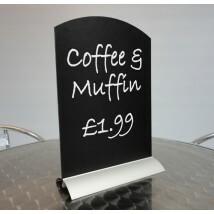 They can be used singly or double-sided and are available In a choice of 8 different colours. 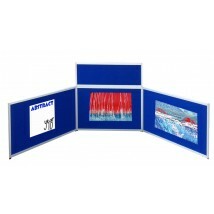 Ideal for offices, trade fairs, conferences, schools, universities, village halls and photographic clubs. 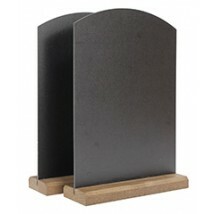 Alternative Table top display boards. 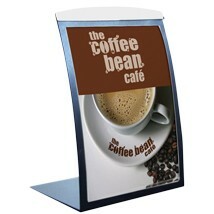 We also offer a number of other table top displays on which you can display a permanent marketing message. Popular for job fairs, sales meetings and open days. 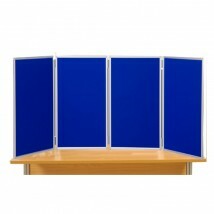 What is the height of display boards? That depends on the product chosen. 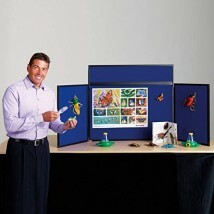 Please see the individual product pages for more information. Do they have stabilising feet? 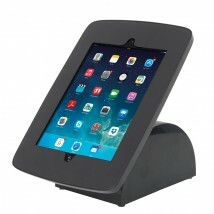 All the stands are designed to be stable when they are used on a flat surface. 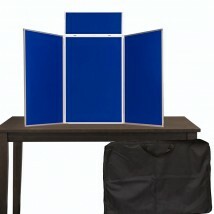 The folding boards need to have the end panels angled to give them the necessary stability. 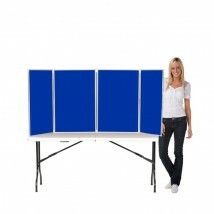 These display boards are designed for indoor use or under cover so, for example, using them on a table in a pop-up tent would be fine. Can you pin things to display boards? They are not designed to have items pinned to them. Please use Velcro pads to attach your graphics.